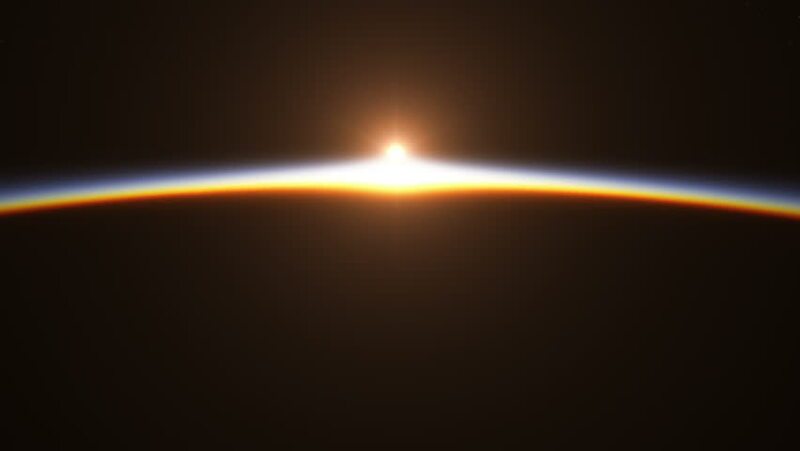 Beautiful And Realistic Sunrise Over The Earth. 3D Animation. Ultra High Definition. 4K.